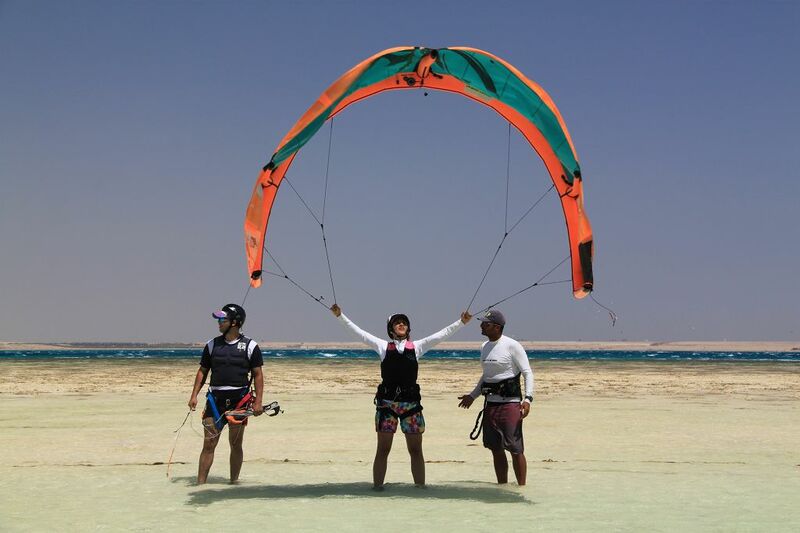 "Hawa Platform at Soma Bay" & "Tobia Island"
"Hawa Station" Spot is just right in front of the station, where you can kite anytime! 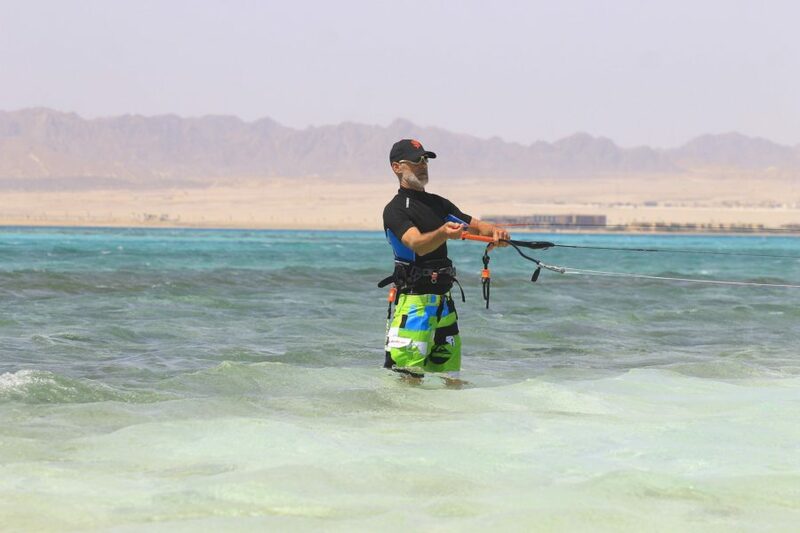 Located almost in the middle of Soma Bay with 360° water, the spot benefits from a very steady wind. 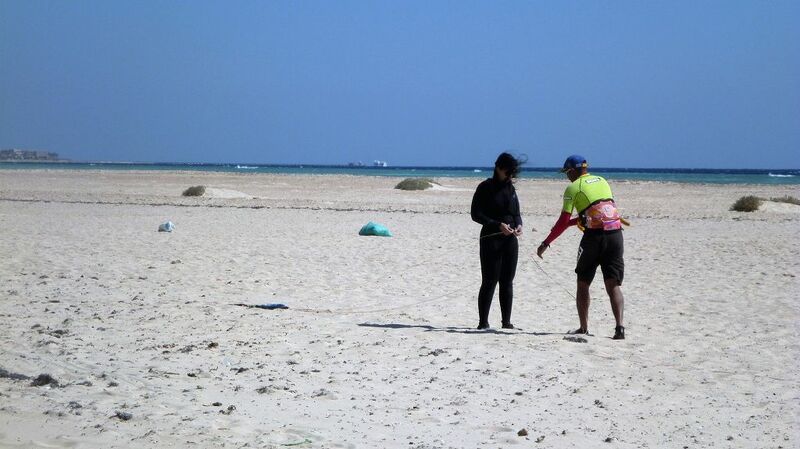 As there are no buildings in the back the thermal wind blowing from the mountains (north), becomes steady by the time he reaches the sandbank in Soma Bay - where we have anchored the Hawa Platform with access to shallow water. 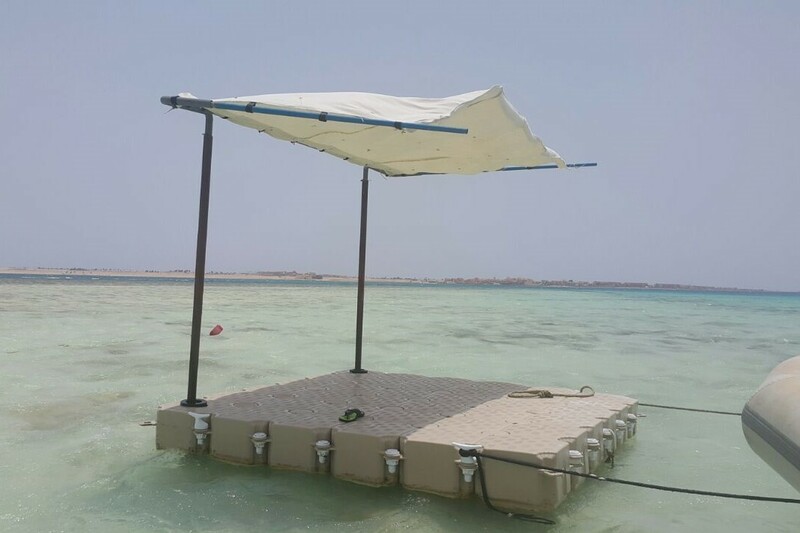 The Hawa Platform at Soma Bay is your “home base”. 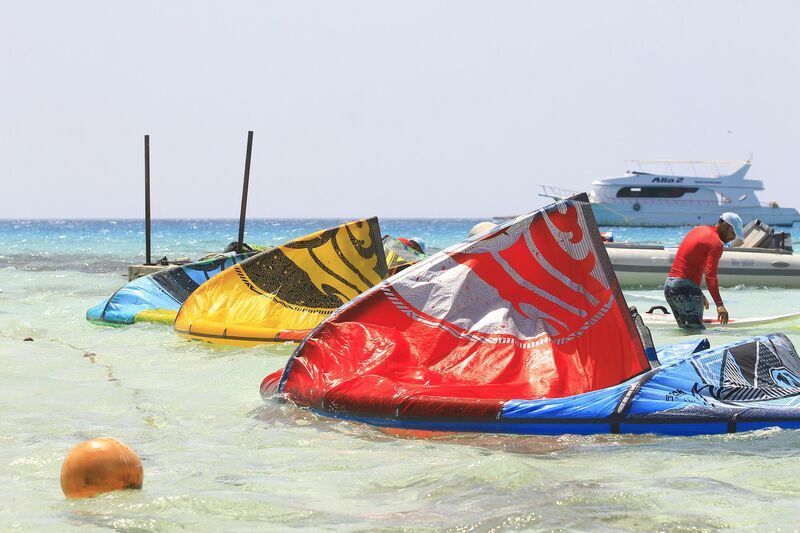 On the platform we inflate your kite and help you with the set-up in the shallow water. 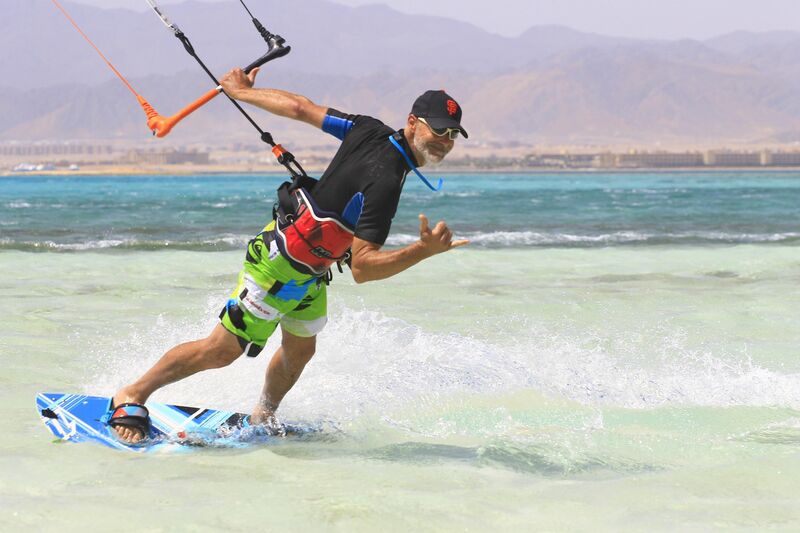 When you need a break, jump on, have a cold drink out of the ice box & recharge! 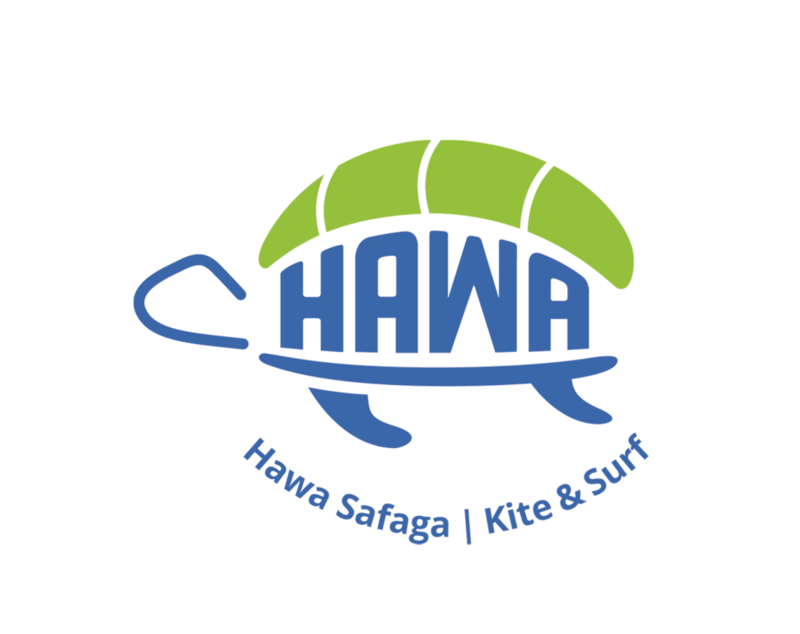 Join us for the accompanied 7 km downwinder back to Hawa Station! 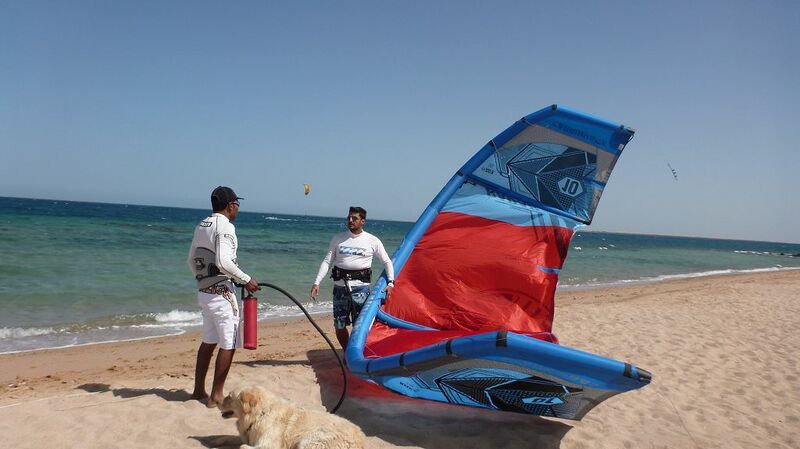 The Spot is 6 km away from Hawa Station and as a Freerider you can enjoy riding the waves downwind back to the Station! 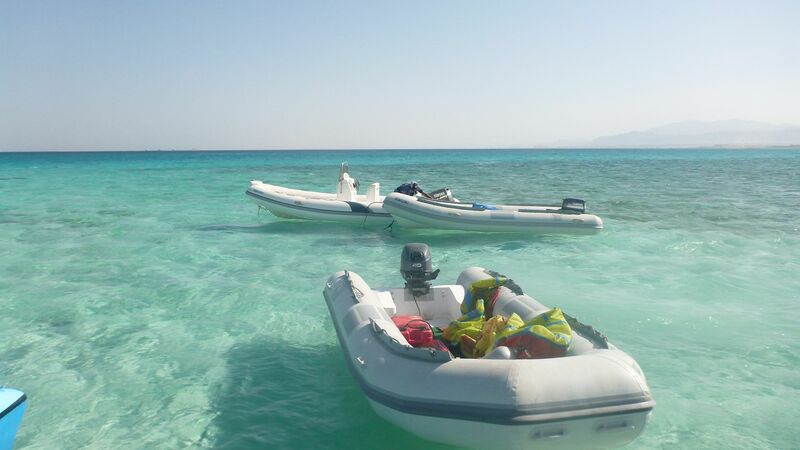 About 1 km a bit downwind into the sea, you will find a lagoon with flat-shallow water, which is a perfect destination!